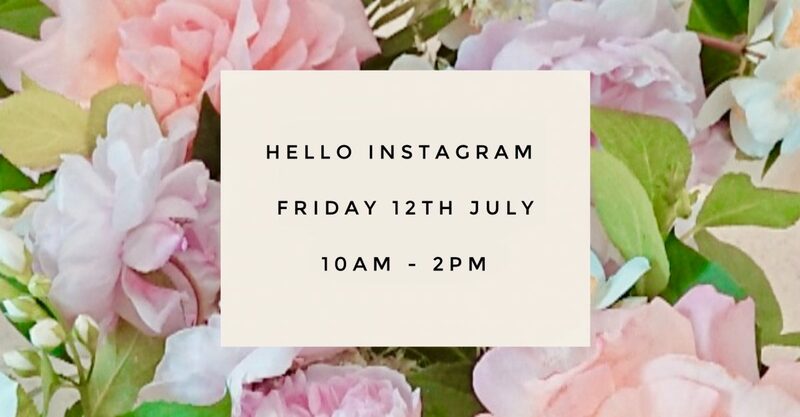 Whether you want to promote your small business, post pictures for family and friends or simply feel more confident with all the amazing features Instagram has to offer – this is the course for you! You’ll also be able to practice your skills and create some new posts to like and share with other attendees. To get the most from the day, it would be best if you have a smart phone and an existing Instagram account as we won’t have time to start from absolute basics.